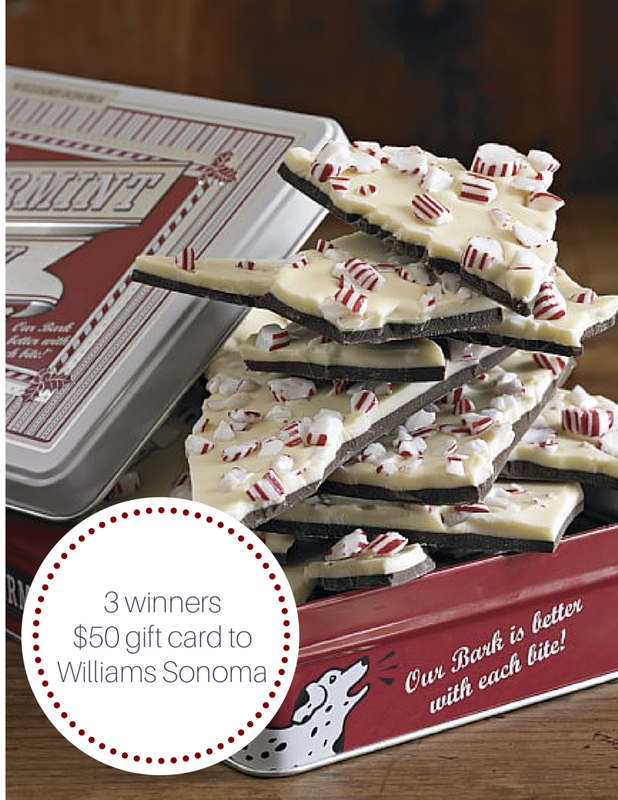 Williams Sonoma is synonymous with beautiful and high end kitchen supplies and food. I could live in their stores as I love being surrounded by pretty copper pots and pans and gourmet foods. 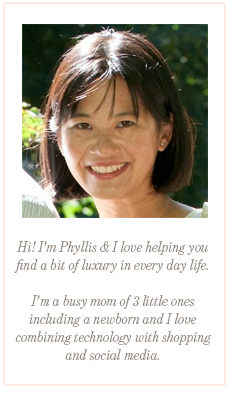 Not only do they have supplies, they also have a plethora of delicious recipes on their site. We're excited to be giving away 3 $50 Gift Cards away - entry rules below - good luck! I would probably buy the pumpkin bread kit and some other yummy holiday kits!! I would get the emile henry artisan mini loaf pan. I would happily put it towards a Le Creuset Dutch oven. I'd love to get the Gobel Standard Nonstick Round Tart Pan. I could use a tart pan. I would love to buy a cooking scale- perhaps the Caso Baking Scale! I'd buy my first piece of Le Creuset cookware! A Vitamix has been on my wishlist forever. I would love to get Natasha's Mulberry & Mott Assorted Macaron Collection! The sonoma tea gift set! id buy the tea gift set! I'd use it towards a juicer for my mom! I really love the slate cheese board !! I know I shouldn't, but I really want to buy $50 worth of those peppermint patties. So good! I would buy a Kaiser La Forme springform pan for making cheesecake! La Maison du Chocolat Assorted Chocolates for myself.